Kindle loves this project because... the personal and professional development of young Black men is not only important but it's essential. As the group's site notes, “Black males between 25 and 39 years old, arguably in the prime of life, are the most likely to be incarcerated,” (BMAfunders – U.S. Department of Justice, Bureau of Justice Statistics). Kindle is honoured that the SpiderWeave Flow Fund program brought us into partnership with this remarkable group. 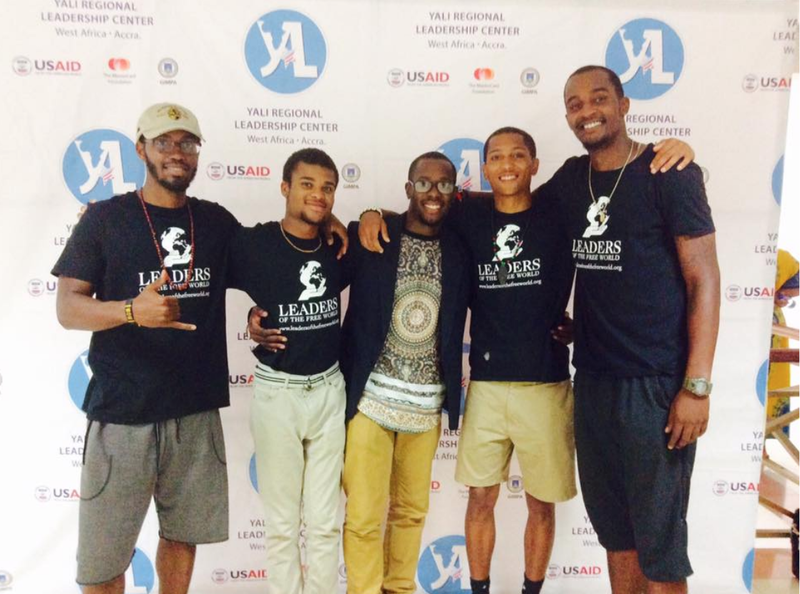 Leaders of the Free World (LFW) is an international experience and leadership development program for young Black men. LFW’s mission is to develop dynamic leaders who are globally-minded, self-aware, and service-driven. The LFW curriculum promotes consciousness and self-awareness, while targeting social and psychological barriers to success. LFW Fellows participate in a year-long program with students from several different institutions. Within the program, fellows receive guidance from assigned LFW mentors and complete readings and assignments related to leadership, identity, service, and global engagement. Fellows also take part in monthly webinars with industry-leading practitioners in the field of business, tech, education, and social impact etc. LFW’s goal is to create a network of leaders whose development impacts their own lives and their communities; grooming the next generation of changemakers, entrepreneurs, and mentors. Karl Golden first connected with Leaders of the Free World as a student at Manchester Community College in Connecticut. Prior to joining the program Karl felt like he was “living life day-to-day with no bigger purpose;” his life felt stagnant and complacent and he wasn’t sure he had the tools to change it. 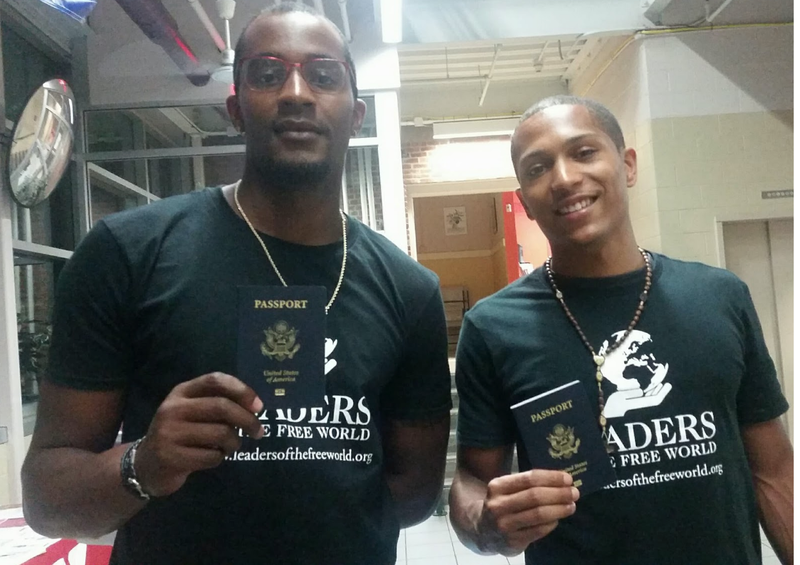 2016 LFW Fellows Quintin Fowlkes III and Karl Golden Jr. flashing their passports. 2016 LFW Fellow Karl Golden Jr Playing with kids at Ponkrom school. In addition to the international experience, Karl took part in various leadership development activities and assignments leading up to the trip. He also participated in lectures, service-learning, and intentional reflections during the trip. 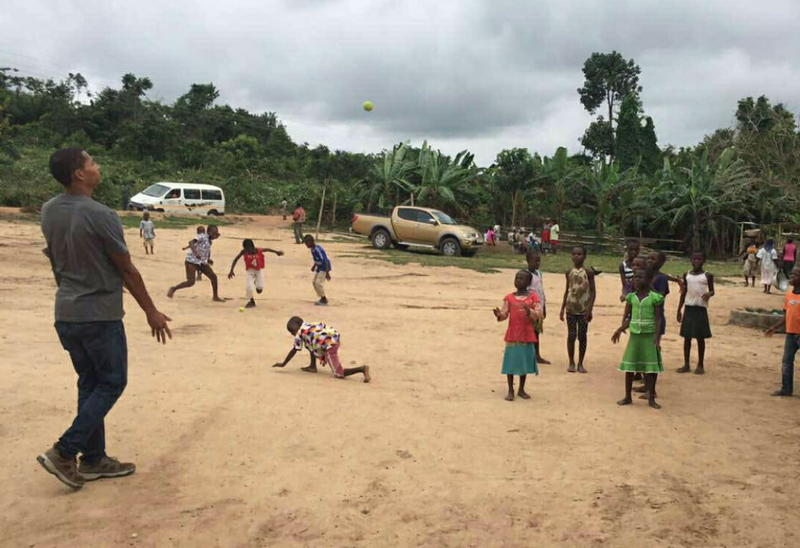 Upon their return, both Karl and his peers began leadership initiatives of their own in their communities. 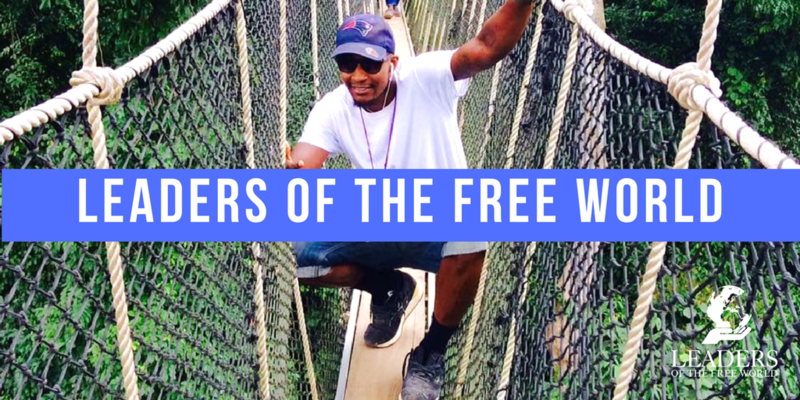 In Manchester, Connecticut, Karl started a project called The New Movement, which provides a platform for youth in his community to come together, showcase their talents and build confidence. As the world becomes increasingly globalized, international experience is one of the most essential components of higher education in the 21st century. (Kinloch, 2016) About 64% of employers think that an international experience is important for recruitment. (Eramus Impact Study, 2014) Only 5% of Americans who study abroad are black, according to the Institute of International Education, and less than 1% are black men. Through initiatives like the White House’s My Brother’s Keeper and the Campaign for Black Male Achievement, more people within the United States have come to understand the degree to which African-American men and boys still experience disparities in education, economic mobility, and social and physical well-being. Post-recession Black male unemployment is still high; more than double the white unemployment rate in January 2013 (U.S. Department of Labor, Bureau of Labor Statistics). “Black males between 25 and 39 years old, arguably in the prime of life, are the most likely to be incarcerated,” (BMAfunders – U.S. Department of Justice, Bureau of Justice Statistics). 2016 LFW Fellows and Co-Director Lavar Thomas at YALI meet and greet in Accra.